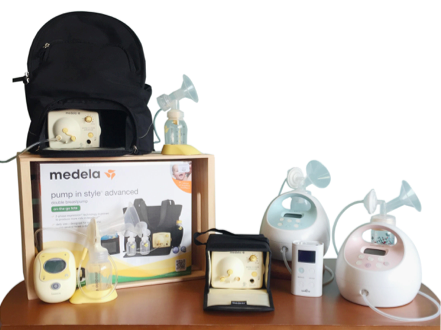 Want to get your Breast Pump this week? 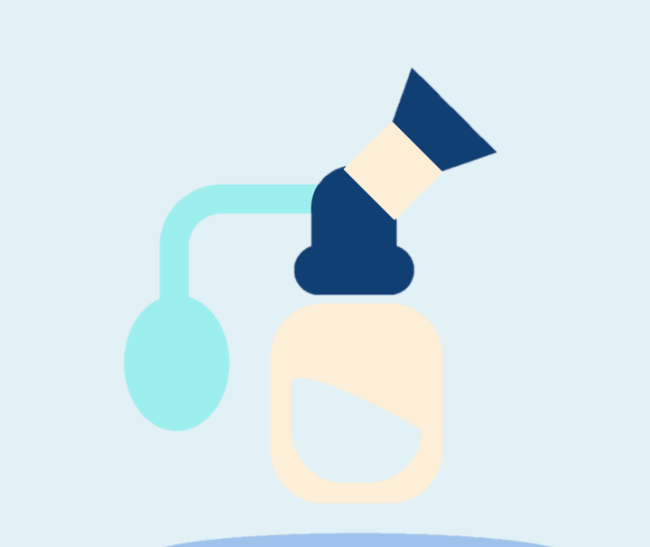 Verify your breast pump coverage with your insurance plan. Click the link below! 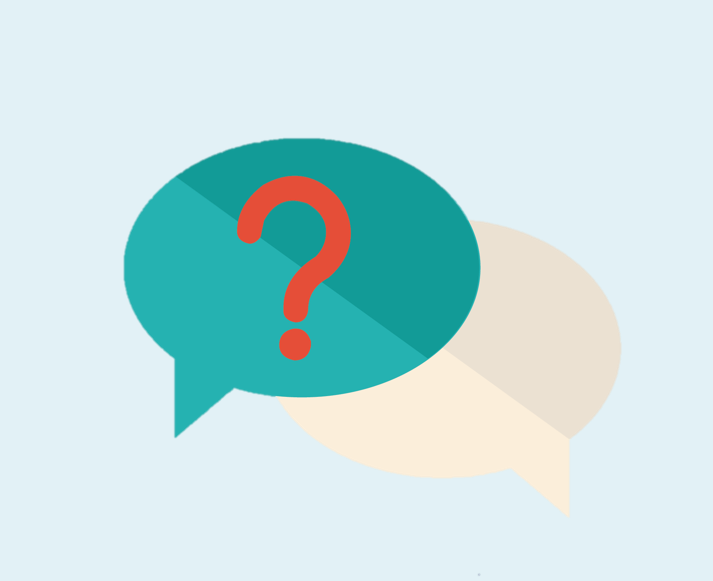 You will receive a patient portal invitation via email. Complete & submit all forms at your convenience. Stop in any time we are open with your insurance card and prescription. If you are short on time, we suggest stopping by between 10am and 3pm. 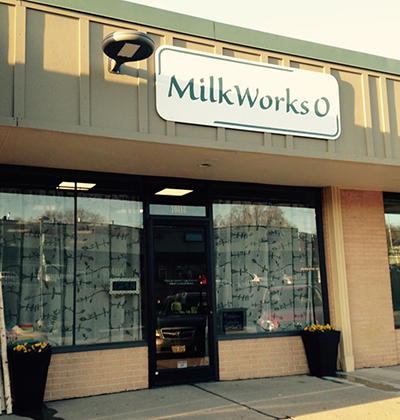 Learn more about the incredible difference that MilkWorks makes in the lives of families in our community. 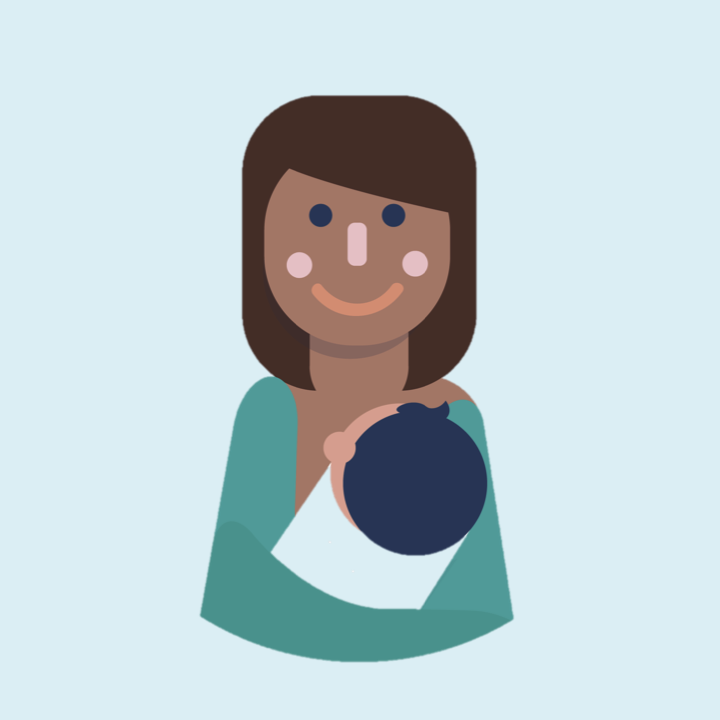 Creating a healthier community by helping mothers breastfeed their babies - since 2001.